Our love for the one known as Jennifer Beals knows no bounds. Read of our dalliances with The L Word here and here. 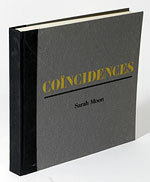 Ms. Beals’ favorite photography books follow. Actress Jennifer Beals first rose to stardom while she was a student at Yale and appeared in the 1983 hit movie Flashdance, playing a welder by day and an exotic dancer by night. She now plays a driven art department dean in Showtime’s The L Word, which has just begun its fifth season. In real life, Ms. Beals also has a keen interest in art, particularly photography. 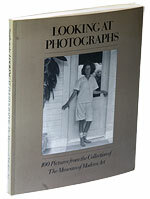 She says, however, that due to the demands of raising her 2-year-old daughter she doesn’t practice that craft as much as she did in the past, when she “photographed every day.” Here, she lists five books of photography she admires. 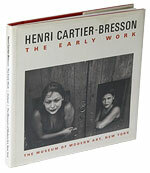 The book was tied to a 1955 exhibition at New York’s Museum of Modern Art. Ms. Beals admires Mr. Cartier-Bresson’s “ability to hold two opposites with the same photograph, of struggle and joy and alienation and belonging,” she says. 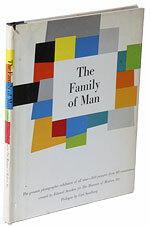 “This is a great book,” Ms. Beals says. 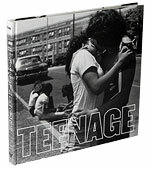 “It’s this amazing document of what it is to be in high school at that time, for almost anybody. 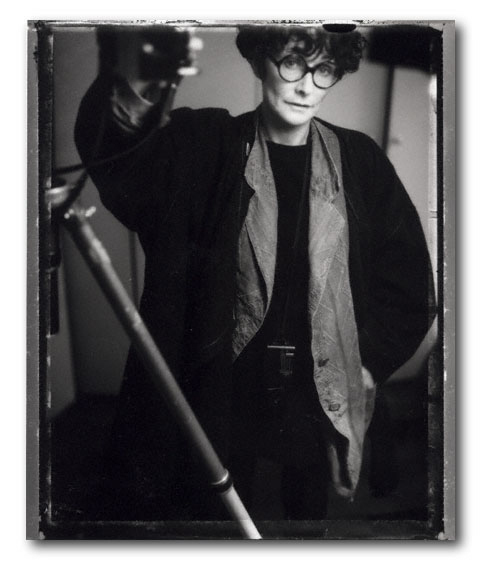 “She started as a fashion photographer, and the images are really dreamlike,” Ms. Beals says. I can’t be your friend unless I pretend. my favorite song by Joan, and you use it brilliantly as a title. gads, you guys are good.